In conjunction with South Korea’s Liberation Day which falls on 15th August, Lotte SEA is giving away 10 sets of Korea Liberation Day pack are prepared specially for Lotte‘s Malaysian fans. 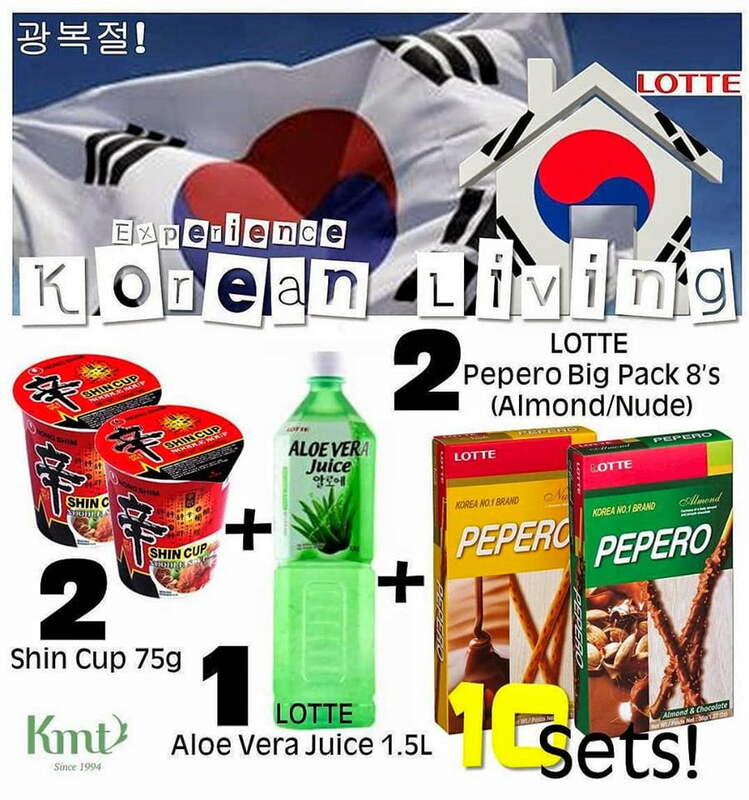 Each of the indiviual sets comes with 1 box of Pepero Almond, 1 box of Pepero White Cookie, 2 cups of Nongshim instant noodles, and a bottle of Aloe Vera drink. Visit their Facebook page today! The rules is very simple. 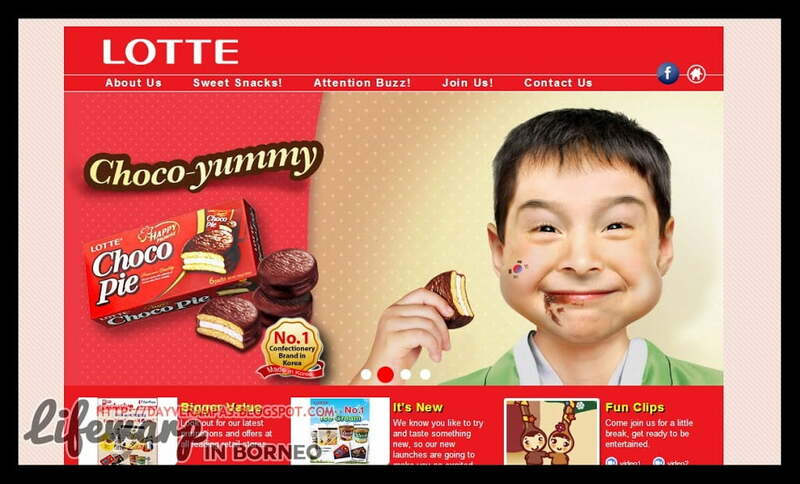 All you have to do is to like and share Lotte Confectionery official Facebook page, and you will be able to stand a chance to win these attractive prizes! They are giving away 1 set of Korea Liberation Day pack for every 100 new likes on their official Facebook page. They have a total of 10 sets are prepared for 10 lucky winners. What are you waiting for? Go LIKE and SHARE their page today!